It is with sadness that we say farewell to Murray Cedric John Andres, age 68, who passed away on October 20, 2018. Murray was born on May 31, 1950 to Kenneth and Vera (Yahnke) Andrews of MacNutt, Saskatchewan. He was baptized and confirmed at Christ Lutheran Church, MacNutt. He received his education at MacNutt & District School. Murray worked at Thompson, Manitoba for some time, and then returned to his home town to farm. On September 30, 1972 Murray married Joyce Grassinger, and they were blessed with a son, Gene, on September 24, 1973. Murray farmed and raised cattle, dogs and horses. For many years he raced horses and also traveled to fairs and sports days where he offered pony rides to children. Murray’s later years were spent in the company of Jane Johnson. They enjoyed the country life and going to dances together. They were both very involved in the community. Murray loved telling stories to his family and teasing and playing with his nieces and nephews. He was a member of the Saskatchewan Appaloosa Association as well as a member of the Saskatchewan/Manitoba Quarter Horse Association. Murray served his community as a member of the Lions Club and also a volunteer First Responder. He was predeceased by his father Kenneth, his brother Ralph, his partner Jane Johnson, and his grandparents. Murray is survived by: son Gene Andres; grandchildren Kiana and Jesse Dykens-Andres, Penhold, AB; mother Vera Andrews, Regina; sisters - Caroline (Sid) Gaudry, Regina, Myrtle (Earl) Chase, Roblin, Marilyn Filewich (Greg Rivett), and Gloria (Brian) McIntyre, Regina; brother- Derwood Andrews, MacNutt (Louella Dionne) Yorkton; sister-in-law, Shannon Andrews, Grande Prairie: nieces and nephews- Jacqueline (Matthew) McIlmoyl, Nichole (Michael) Diewold , and Robert (Roxanne) Gaudry, Regina, Christie (Sean) Leland, Roblin, Candace (John) Gietzel, Winnipeg, Andrew (Erin) Chase, Roblin, Callan Filewich, Cayla Filewich , Regina, Carlin Filewich, Vancouver, Daniel McIntyre, Regina, Benjamin (Jennifer) McIntyre, Saskatoon, Riley McIntyre (Alyssa Lackhan),Regina and Deven (Cassandra) Andrews, Grenfell as well as numerous great nieces, nephews and extended family. 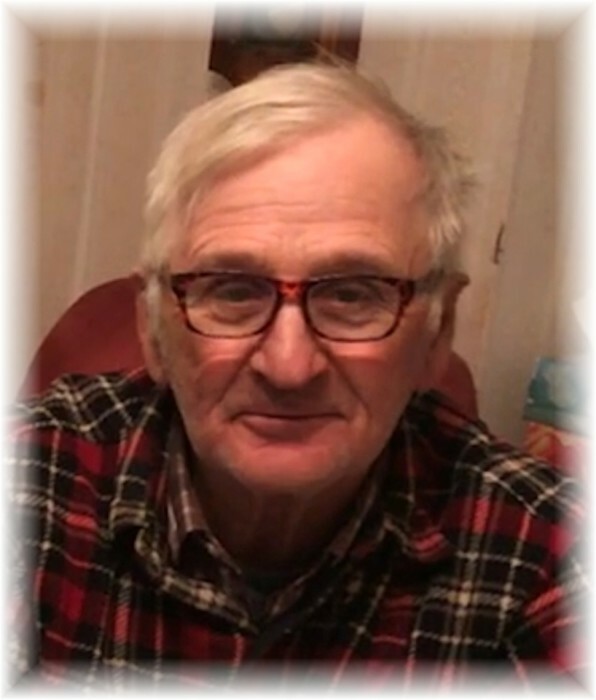 A Funeral Service will be held for Murray on Saturday, November 24, 2018 at 2:00 pm from the MacNutt Community Centre in MacNutt, SK. Interment will follow in the MacNutt Cemetery.